If you are thinking about an application for PMP, you may already be aware of the capital importance of WBS for the project life cycle. 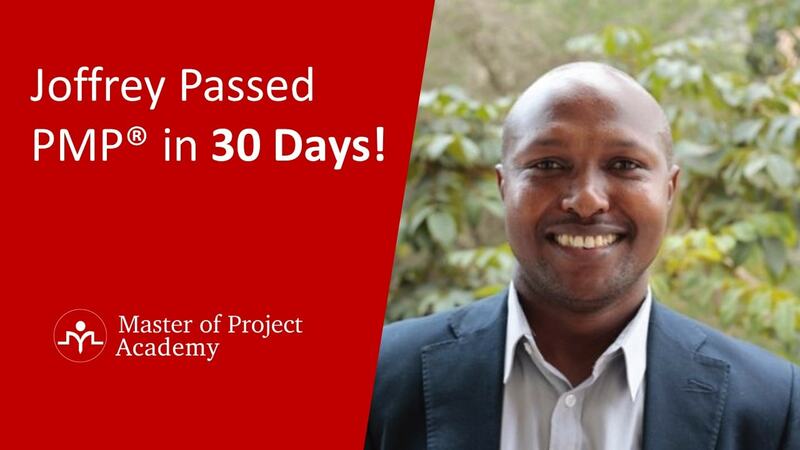 And naturally, in all PMP certification trainings, it is explained in detail. Work Breakdown Structure (WBS) subdivides project work and deliverables into small components and this way, it makes the project more manageable. 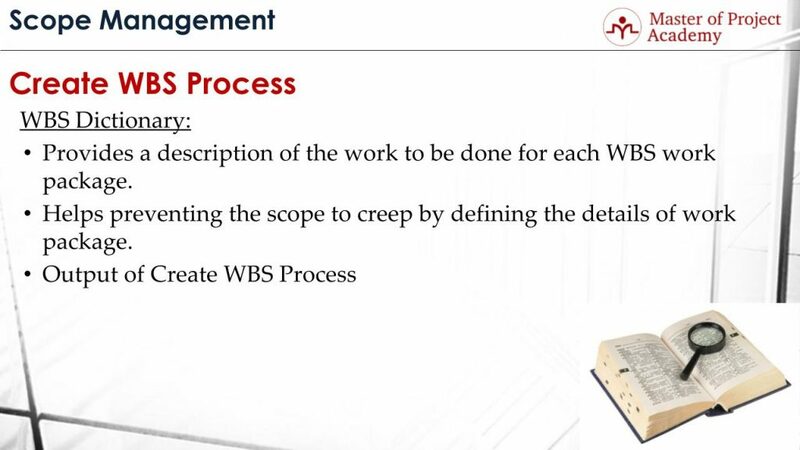 Create WBS process is the 4th process of Scope Management knowledge area. And after creating the WBS, creation of WBS dictionary is a must. In this article, we are going to explore the objective of WBS dictionary. 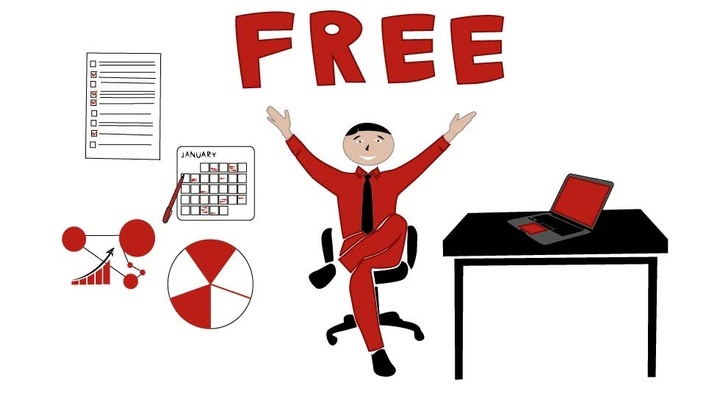 A brief description of WBS Dictionary can also be found in free PMP training online. In WBS there are levels and WBS dictionary is associated with the work packages level of a work breakdown structure. Work packages are in the third WBS level and they are very small parts of the WBS. That’s why they must be explained clearly to the project stakeholders. To explain these work packages in detail, WBS dictionary is used. In other words, WBS Dictionary provides a description of the work to be done for each WBS work package. As it’s the third level, each work package is depicted only as nouns or with a couple of words in the WBS. In order to complete the project scope properly, it must be understood very well by the project stakeholders. Therefore, what needs to be done to complete a work package are detailed in the WBS dictionary. 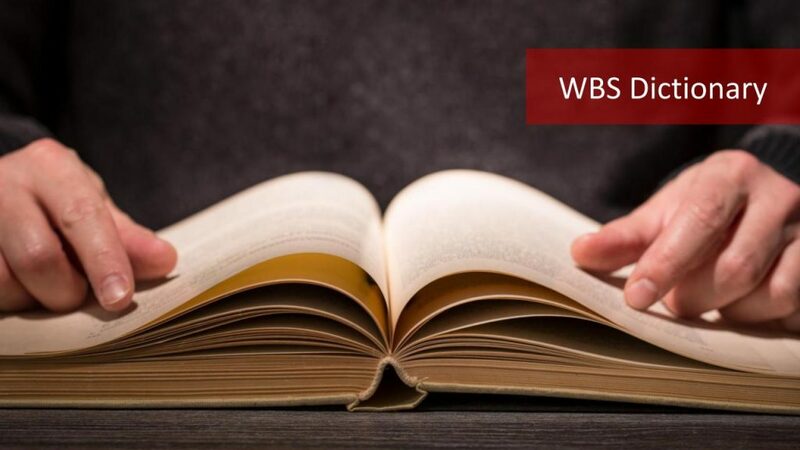 What is the objective of WBS Dictionary? WBS Dictionary helps to prevent the scope creep by defining the details of the work package. 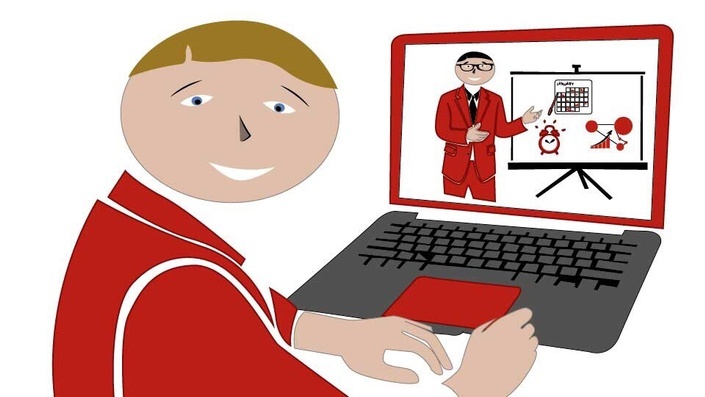 Since what needs to be done within a work package is detailed in the WBS dictionary, project team members are illuminated with the scope and this helps prevent the team to do the unnecessary work or any work that is out of the project scope. WBS Dictionary is one of the project documents and it is the output of the Create WBS process. After the creation of WBS, each work package is associated with a WBS dictionary to describe what will be done in the scope of regarding work package. What is Included in WBS Dictionary? Now, let’s go over a sample WBS dictionary and what it includes respectively. Responsible Organization or Individual who will complete this work package during the project. Work Package Description area of the WBS Dictionary will describe what needs to be done in detail. It is actually the scope of work that will be done to complete the work package. Acceptance Criteria area will describe in what circumstances or conditions the work package will be accepted. These are generally derived from the project requirements. For instance, login mechanism work package will be accepted if login of a member is accomplished in less than 2 seconds. This is a sample for acceptance criteria. 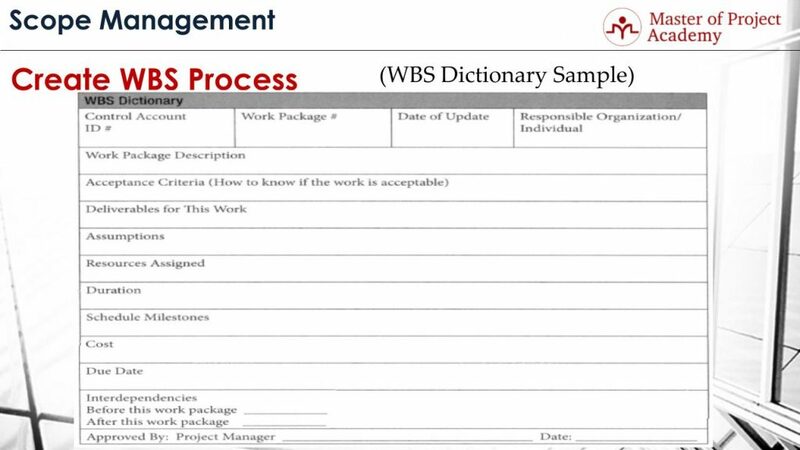 Deliverables of this work area in WBS Dictionary describes the smaller pieces of deliverable under the work package that will be produced. Assumptions are the things that are assumed to be true, but they may not be true. 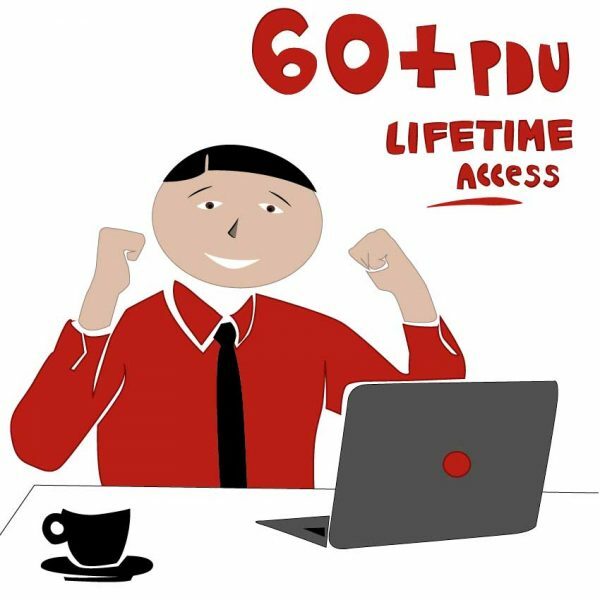 If there is any assumption regarding the work package, this must be listed in this area. Resources assigned area shows the organizations or individuals who will perform the work package activities. There can be a department name, an individual name, supplier or all of them in this area. Duration area of the WBS Dictionary shows how long it will take to complete and deliver the work package in the project. Schedule milestones include the critical points that need to be passed when delivering a work package. For instance, milestones for a work package can be, installation completion, configuration completion and customer acceptance. Cost area shows the total budget that must be allocated to complete this work package in the project. 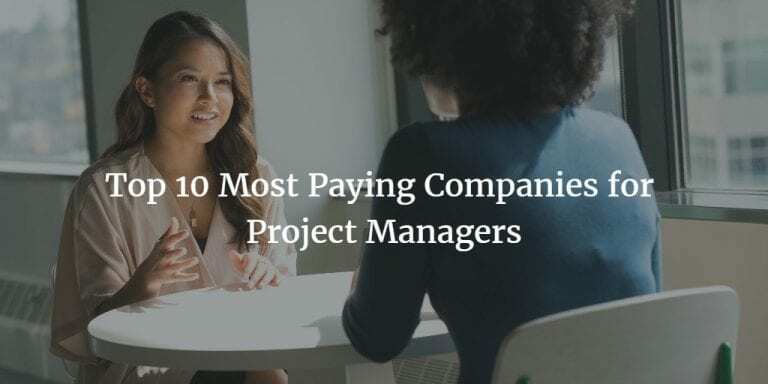 The costs of work packages are summed up to find the budget of control accounts and the sum of the budgets of control accounts will result in determining the total project budget. Due date area shows the final date that this work package must be delivered. Interdependencies area shows dependencies that are predecessors and successors of this work package. These interdependencies are critical when constructing the network diagram of the project. Because, if there are any predecessors of a work package, you cannot start that work package before predecessors are completed. For instance, in a construction project, you cannot paint the interior area of the building before completing the main frame of the building. These kinds of dependencies must be listed in WBS dictionary. And finally, the bottom line of the WBS Dictionary includes approval details. 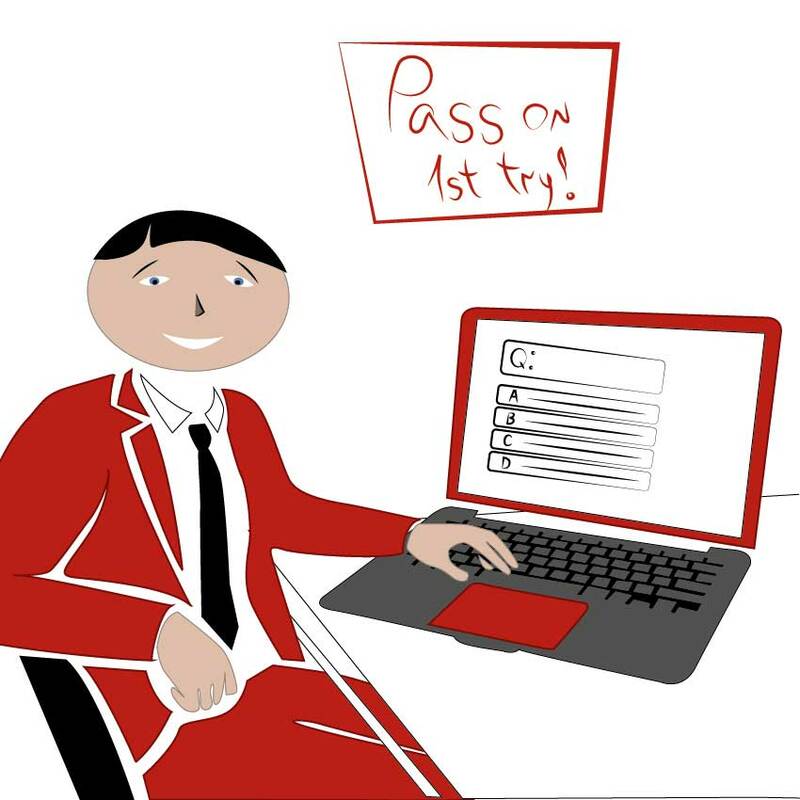 After a work package is completed, it must be accepted by customer and date of acceptance must be written.